1. DRC Application No. 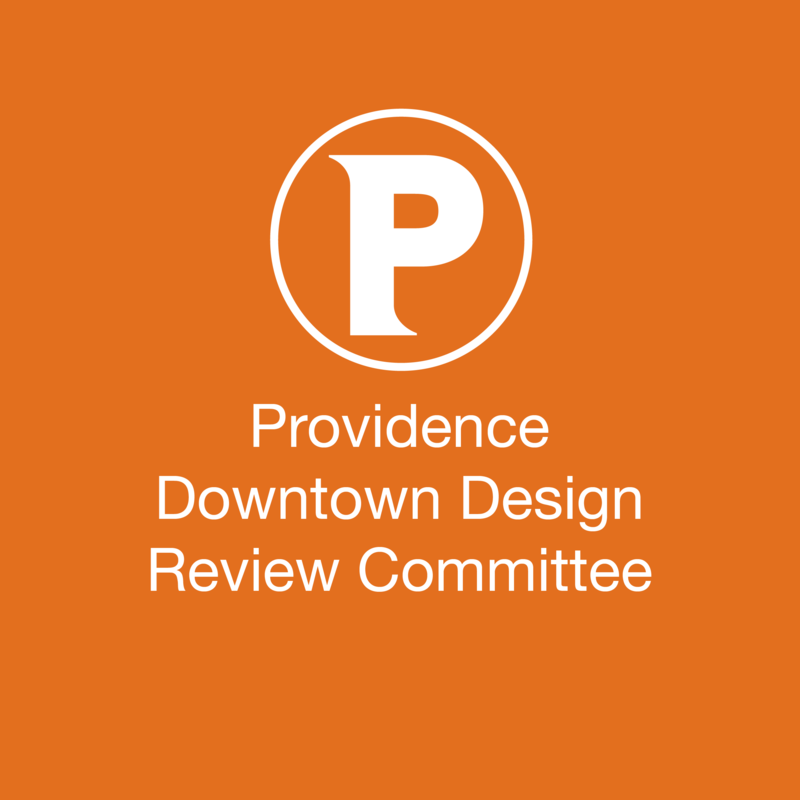 17.46: 131 Canal Street (parking lot) – Public Hearing and Conceptual Design Review – The subject of the hearing will be an application by Steeple Street RI, LLC requesting a development incentive in the form of a transfer of development rights, and requesting waivers from Providence Zoning Ordinance Section 606, Design Standards for New Construction, for a new 15-story mixed-use building to be constructed at 131 Canal Street, Providence, RI. The transfer of development rights requested is from Section 603.G, Incentives/Transfer of Development Rights. The waivers requested are from Sections 606.A.4, Building Height and Massing/Recess line, 606.D.1, Building Height and Massing/Façade Design, 606.E.1, Façade Design/Ground Floor Transparency, and 606.E.3, Building Facades/Upper Level Transparency. 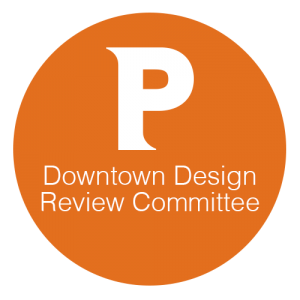 The DDRC will be reviewing the building design at the conceptual design stage. At the conclusion of the hearing, the DDRC will take action with respect to the requested items. Whoa, I can’t wait to see what this proposal is. The 131 Canal street parcel is the entirety of the Canal-Steeple-Main-Elizabeth block, with the exception of the building New Rivers is in. Seems likely that a fair bit of parking will be included in the proposed building, but maybe not, and that would be awesome. So I tweeted someone about this asking if it was a different building that the one currently going up over there and he confirmed it is in fact a different proposed building on the lot next to New Rivers. Do we have any other information or renderings? I was also confused seeing that there is currently a fifteen story building going up on canal. Exciting news. Just wish we had some forethought in planning to reconnect the east side rail tunnel to Providence Station. I presume with these new developments we’ll never see that connection happen as these parcels were created in the dismantling and in absence of the former rail trestle.